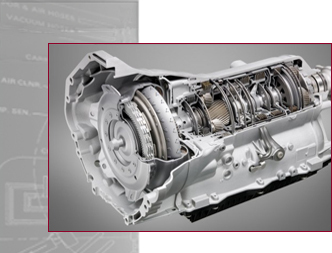 Auto Gearbox Specialists are specialists in all vehicle automatic, manual and marine transmission reconditioning with many of our team having over thirty years experience working in the transmission industry. We were established in 1983 as Sussex Auto Services specialising solely in the reconditioning of automatic transmissions. 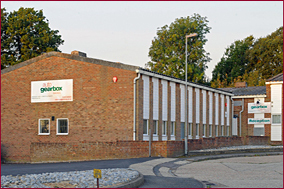 In 2007 we changed our trading name to Auto Gearbox Specialists and in 2008 the key staff and customers from a leading Brighton transmission company that was closing down joined us here in Hailsham. Auto Gearbox Specialists now recondition and repair all makes and types of automatic, manual and marine transmission, from older Ford 3 speed units of the 1960's right up to modern computer controlled 7/8 speed units. 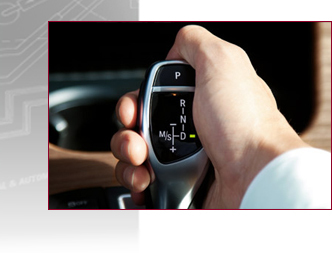 We have invested heavily in diagnostic scanners and software to keep pace with developing transmission technology, from the complicated automatics to the automated manuals (AMT) found in many vehicles today.